Business When will agricultural sector receive appropriate share of funds from banks? 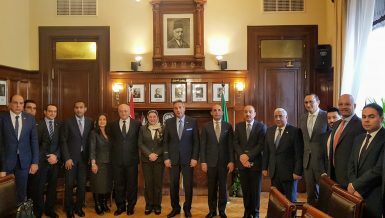 Despite the importance of the agricultural sector to the state, it comes at the bottom of the concerns of the banks operating in the Egyptian market in terms of financing, compared to what the banks provide in huge funds to the government, and to a number of other economic sectors, such as industry, trade, services, as well as the provision of retail loans, with the exception being the Agricultural Bank of Egypt (ABE), originally specialised in agricultural development. 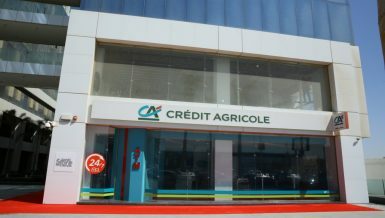 According to figures of the Central Bank of Egypt (CBE) surveyed by Daily News Egypt, the volume of loans obtained by the agricultural sector from banks operating in the Egyptian market since the beginning of the date of these figures until the end of October 2018 amounted to EGP 16.254bn, including about EGP 13.972bn in local currency, and the equivalent of about EGP 2.282bn in foreign currencies. The figure is about 0.972% of the total loans granted by banks, which amounted EGP 1671.706bn (EGP 1.67tn) and is about 1.352% of the total loans that banks have injected into the non-governmental economic sectors, which reach about EGP 1201.861bn (EGP 1.201tn). 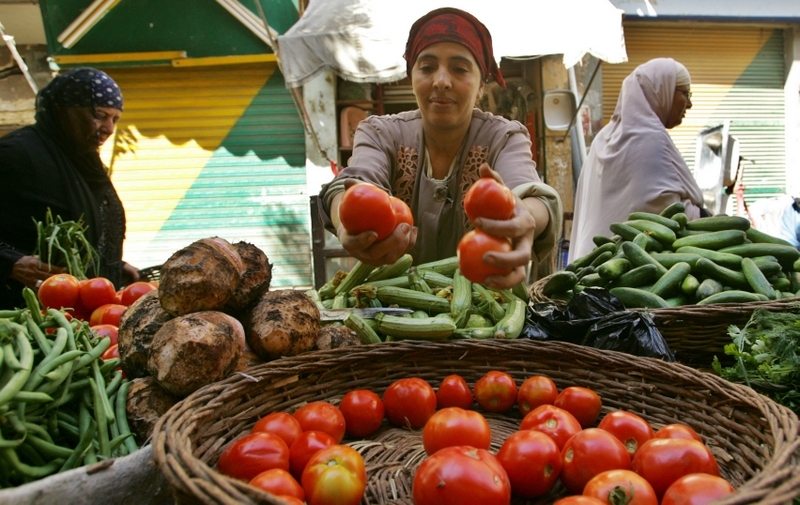 The World Bank (WB) noted in a report that the unexplored export potential in the agricultural sector in Egypt is estimated at, at least $10bn. The bank noted that it is essential to improve access to agricultural finance in order to transform the agricultural sector into an attractive sector for business, stressing that by addressing that challenge, investment in the sector will increase. According to the WB, private investors should be allowed access to the ABE’s capital, adding that, in order to improve access to agricultural finance, the ABE must be transformed into a purely commercial enterprise to ensure equal treatment of other commercial banks willing to finance. This will also provide microcredit for agricultural production, the use of e-wallet through ICT to integrate small and medium-sized enterprises (SMEs), and the provision of funding to potential innovative public-private enterprises. Furthermore, the WB also noted that land and property registration would enable farmers to use the land as collateral for loans, thereby improving private sector lending to the agricultural sector, noting that the total value of agricultural land that could be used as collateral for the private sector can unlock funding worth $84bn. 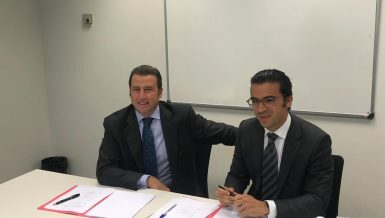 “The volume of lending to the agricultural sector throughout the history of Egyptian banks is always around 1% to 2% of the total loan portfolio in banks, which reflects the lack of interest of banks to finance this sector,” according to a banking expert working in several Egyptian and Arab banks for many years. 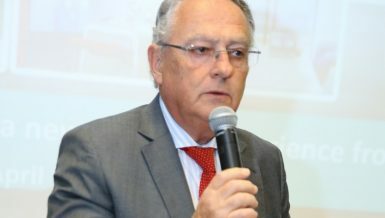 “In contrast, there are countries interested in developing the agricultural sector and providing the funding it needs from banks, such as India, where loans granted to the agriculture sector account for 15% of the total loans granted by banks to their customers, reflecting the country’s vision of the agricultural sector and its strategic importance in providing food security,” the expert said. Does the state encourage banks to finance the agricultural sector by subsidising agricultural projects and compensating banks? 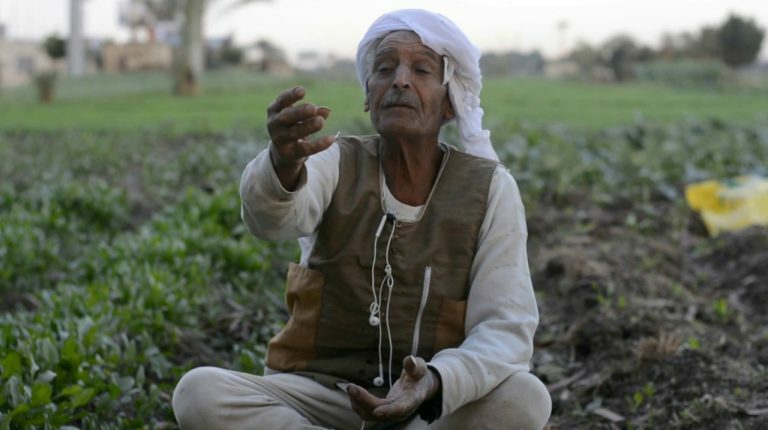 The question was asked by the source, and the answer was conveyed by Elsayed Elkosayer, chairperson of the ABE, who confirmed that the state supports farmers by 7% of the interest on loans. He pointed out that the total loan portfolio of the ABE, the only bank specialised in agricultural development in Egypt, reaches about EGP 26.6bn until November 2018. Additionally, he added that the portfolio is divided into 30% loans for farmers used in crop production, 25% loans for animal production and 20% loans for projects related to agricultural mechanisation, agricultural processing, and the rest of the loan portfolio is for individuals and government employees. 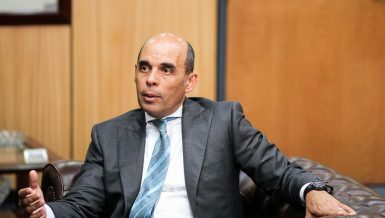 The CBE figures also revealed that the government alone received about EGP 469.845bn of bank funds, of which about EGP 212.758bn is in local currency, and the equivalent of about EGP 275.087bn in foreign currencies. This figure is about 28.105% of total bank loans by the end of October 2018. 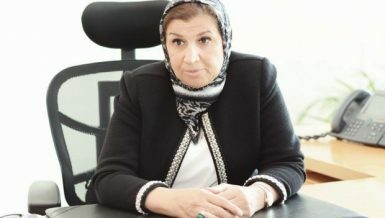 The CBE’s figures indicate that the government is the second largest borrower from banks after the industrial sector, and here the banking expert wonders why the government and public and service bodies take the lion’s share of the banking sector’s money, although they invest only in narrow terms compared to the rest of the economic sectors? “The government is competing with the rest of the economic sectors to get money from banks. Banks consider them a low-risk borrower because the loans they receive are guaranteed by the state, so banks prefer other sectors over the agricultural sector,” the source said. “Most of the loans received by the government are not channelled into investments, compared to other sectors that borrow to finance investments and develop projects, resulting in creating job opportunities, reducing unemployment levels, market recovery and accompanying improvements in citizens’ living conditions,” he added. Moreover, the source urged for examining the justifications banks have for lending the government at the expense of other sectors, to avoid harming these sectors by depriving them from finance. 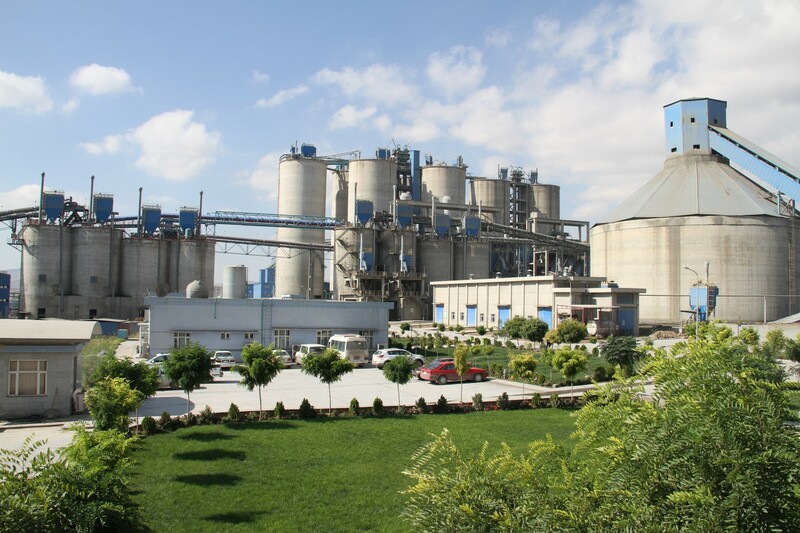 The industrial sector also received EGP 411.7bn of loans from banks by the end of October 2018, of which about EGP 259.297bn is in local currency in addition to the equivalent to about EGP 152.403bn in foreign currencies, which is equivalent to about 24.627% of the total loan portfolio in banks, accounting for about 34.255% of the total loans received by non-governmental economic sectors. The figures from the CBE also indicate that the services sector, the most prominent of which is tourism, accounted for 25.957% of the total loans in banks and about 28.7% of the total non-governmental loans. 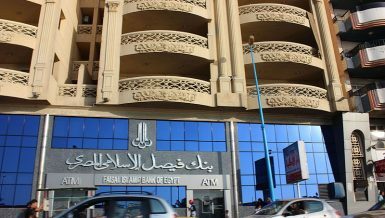 The total loans granted to services amounted to EGP 344.937bn of which EGP 218.097bn were in Egyptian pounds while the equivalent to about EGP 126.84bn was in hard cash. 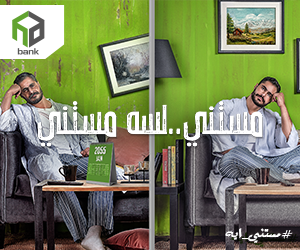 The household sector, retail banking loans and personal loans for individuals, ranked fourth in the banking sector. The sector accounted for 17.286% of total bank loans and about 24.044% of total non-government loans. 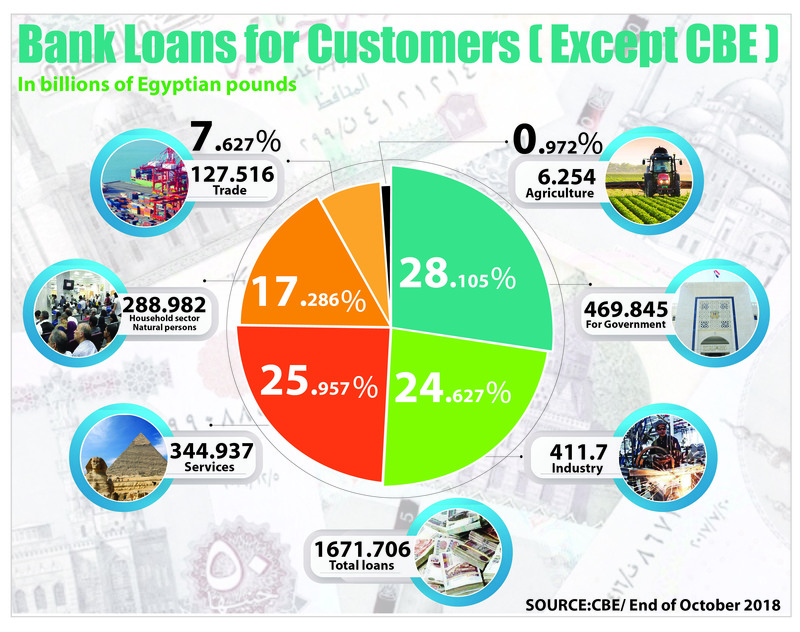 The value of loans received by this sector amounted to about EGP 288.982bn, of which about EGP 279.338bn was in local currency, and equivalent to about EGP 9.644bn was in foreign currencies. Finally, the volume of loans granted by banks to the trade sector amounted to EGP 127.516bn, of which EGP 108.157bn was in Egyptian pounds, while EGP 19.359bn was granted in foreign currencies. The sector accounted for 7.627% of the total loans in banks and about 10.609% of total loans granted to non-governmental organizations. 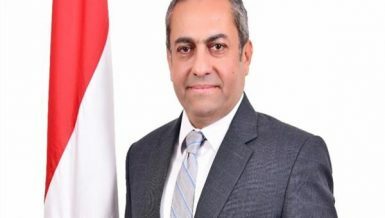 The General Director of one of the private banks operating in the Egyptian market, believes that each bank sets up a list of projects and economic sectors that it wishes to finance, pointing out that public banks may be considered the most financing for all sectors of the economy of various goods and services. Private sector banks have some restrictions on funding specific sectors, such as agriculture, tourism, and trade. 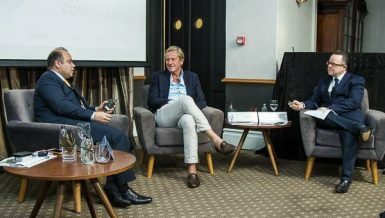 “There is no doubt that the work of economic development and the reduction of unemployment and inflation as well as reducing the budget deficit and the balance of trade will not be possible only through the growth of domestic and foreign investment, which will be achieved only by pumping more capital in current and new investments,” he said. He noted that the agricultural sector, whose share of bank loans is almost 1%, is often served by the ABE and government banks, pointing out that the agricultural sector is not the preferred sectors of most private banks. “The surprising funding is actually the one for the government sector, which accounts for 27.814% of the volume of bank loans, most of which are revolving funds, which are automatically renewed when they are due, where banks often only collect interest and commission,” the source stressed. Moreover, he urged the importance of reducing the volume of loans granted to the government to a minimum level and channelling loans to other sectors such as agriculture and trade. 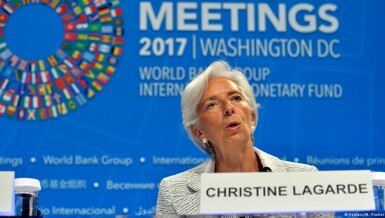 “The services and industry sectors enjoy acceptable financing from banks, although the industrial sector needs double the funding to improve efficiency and increase its activity, as the sector contributes significantly to generating high growth rates and really contributes to reducing unemployment,” he added. He pointed out that the services sector is a very important sector, and most countries in the world give this sector special attention side-by-side to the industrial sector. Some countries even prioritise services over industry. “The banking sector must restructure its funding in line with the objectives of the development in the next stage. The country is interested in the agricultural sector and the development of animal and fish wealth, and needs more funding for the industrial sector, especially SMEs,” according to the source. Plus, he added that banks should reduce funds granted to the household sector, consumer retail loans, loans to the government sector, and channel most of the funding to other sectors. In conclusion, he stressed that agriculture must be ranked first among the sectors to which loans are directed from banks, followed by industry and then services followed by trade, then the government and then the household sector.